St. Louis, MO, USA – Featuring elephants, giraffes, zebras, and more, The Louisville Zoo’s new African Area is now open to the public. Designed by St. Louis-based design firm PGAV Destinations, the new exhibit is an expansion and enhancement of the pre-existing space for some of the Zoo’s most beloved animals. 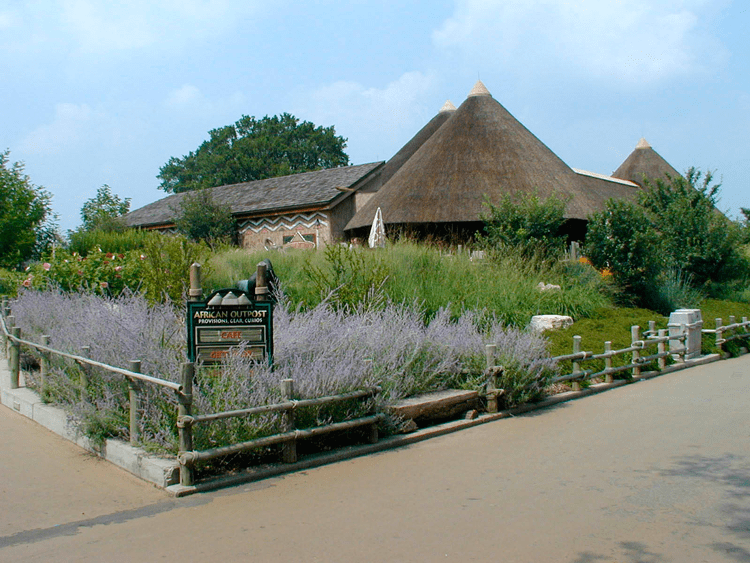 The immersive experience, for both guests and animals alike, is home to elephants, Masai giraffes, camels, Hartmann’s mountain zebras, addax, and bongos, a large African antelope. The African Area features numerous, innovative encounters for both its year-round residents and guests alike. Elephants can press a button with their trunks, and will soon be able to choose to either spray themselves or passersby with water. 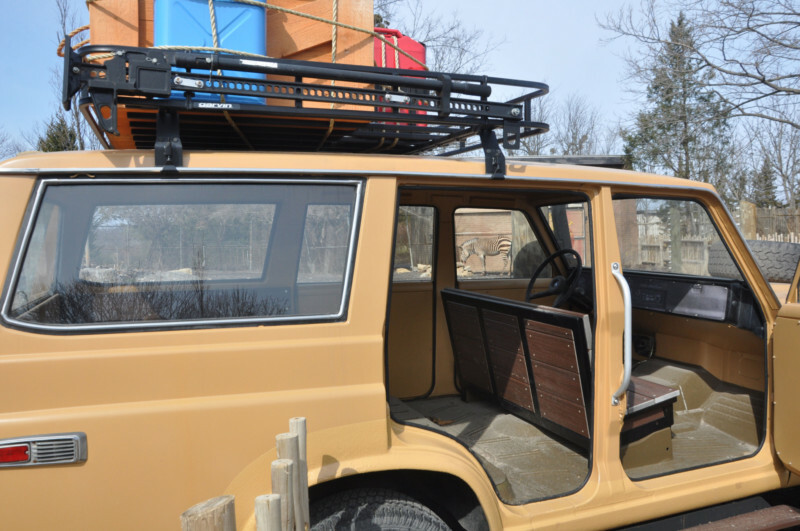 In the Hartmann’s mountain zebra exhibit, a Toyota safari vehicle is positioned halfway into the enclosure, allowing guests to climb inside and observe the animals from inside the cruiser. Guests can also view these animals from the shaded outdoor deck of the African Outpost restaurant, offering great vistas of the entire area. 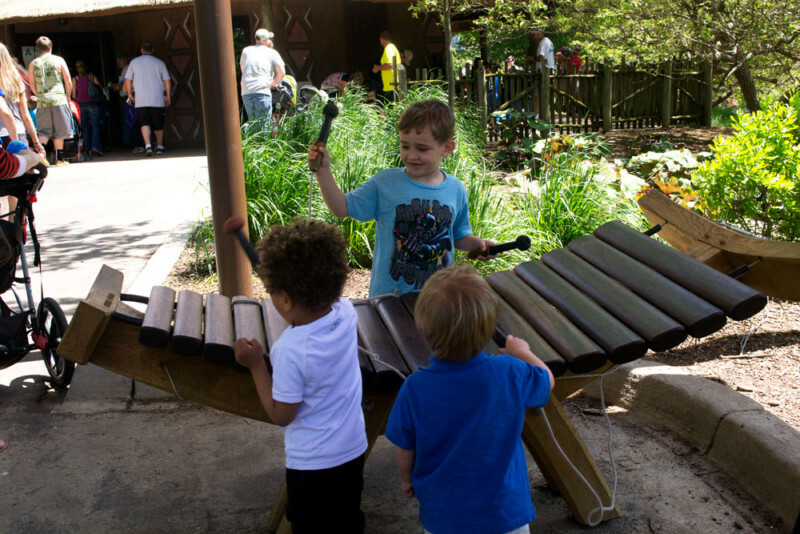 PGAV Destinations has previously worked with the Louisville Zoo in the design of their award-winning exhibit, Glacier Run, currently celebrating its five-year anniversary. The recreation of a Churchill, Alaska-like outpost on the fringe of the arctic wilderness brings the back-of-house out front to exhibit the world-class husbandry and training techniques of the Zoo while also providing a richly immersive experience that tells the story of the effects of climate change on arctic habitats. The experience features polar bears, seals, sea lions, sea eagles, snowy owls, and a rescued grizzly bear family, all in a dynamic mixture of natural habitats and a themed, mining town setting.